What if we told you that you could delight, educate, and inspire millions of people? You can when you join Naples Zoo Society. You’ll become a partner in the Zoo’s present and future success by helping fund the creation and enhancement of our exhibits and other major capital and daily projects, as well as support vital conservation and education efforts at home and around the world. As a Naples Zoo Society member, you and your family and friends will enjoy unique benefits – from exclusive recognition, to private tours and animal encounters, to priority access to education and learning programs, to free tickets to ZOObilee, just to name a few. 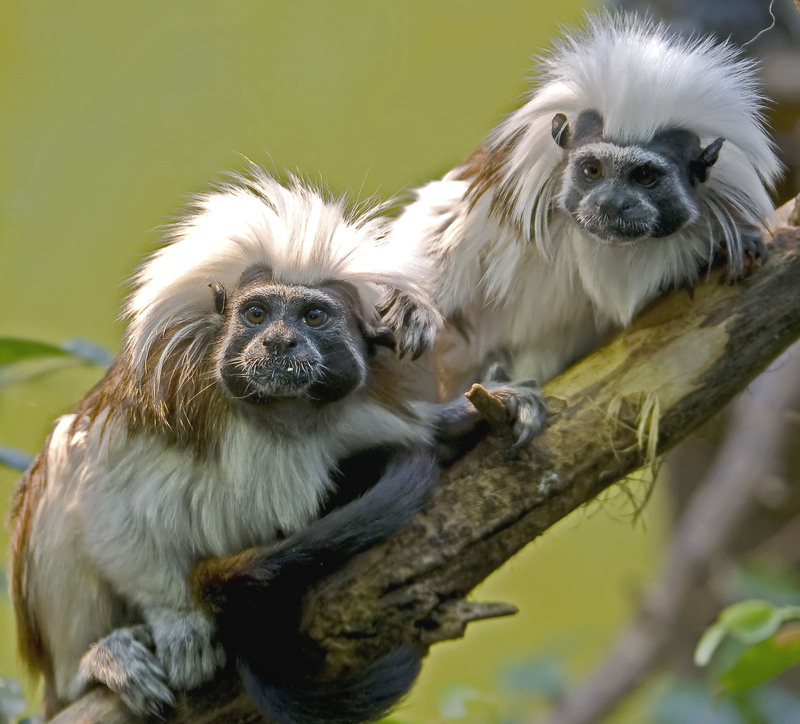 Join today and know that you are a part of the pride of Naples as a member of Naples Zoo Society. All levels include an annual reception with the Naples Zoo President/CEO, as well as our core membership benefits: Free Zoo Admission during regular Zoo hours for one full year from date of purchase; 20% discount on most items in The ZOO Gift Shop; 10% discount at Wynn's Cafe Discount; Preview new exhibits before the general public; $4.00 off extra adult guests and $2 off extra kid guests when they visit with you; and the Member Newsletter.